If your oral health has suffered from injury or neglect, Longmont dentists Drs. 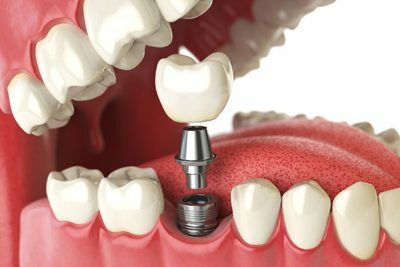 Butler and Skinner offer such restorative services as dental implants, bridges, same-day CEREC dental crowns, and full and partial dentures that are designed to restore the form and function back to any smile. A lifetime of wear can cause any smile to lose a little of its luster. 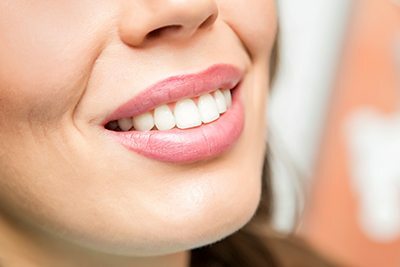 At Twin Peaks Family & Cosmetic Dentistry, our Longmont cosmetic dentists can improve the appearance of any smile with cosmetic dental treatments that include professional teeth whitening, composite fillings, & porcelain veneers. A great looking smile can dramatically improve self-confidence and self-esteem. For adult patients in need of a Longmont orthodontic treatment, our General Dentist Dr. McKay Butler can help you get the smile you've always wanted & provide younger patients the ability to enjoy a lifetime of healthier, straighter teeth. 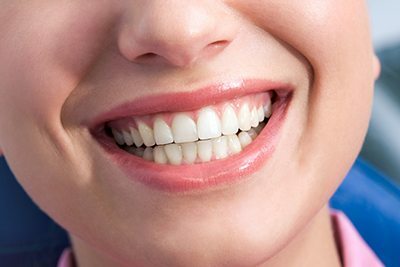 Through regular cleanings, checkups and oral exams, you can enjoy a lifetime of healthy teeth and gums. 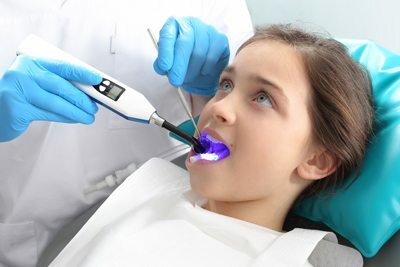 Doctors Butler and Skinner both offer a comprehensive range of preventative dental care services that include digital X-rays, tartar removal, fluoride treatment, dental sealants and custom mouth guards. 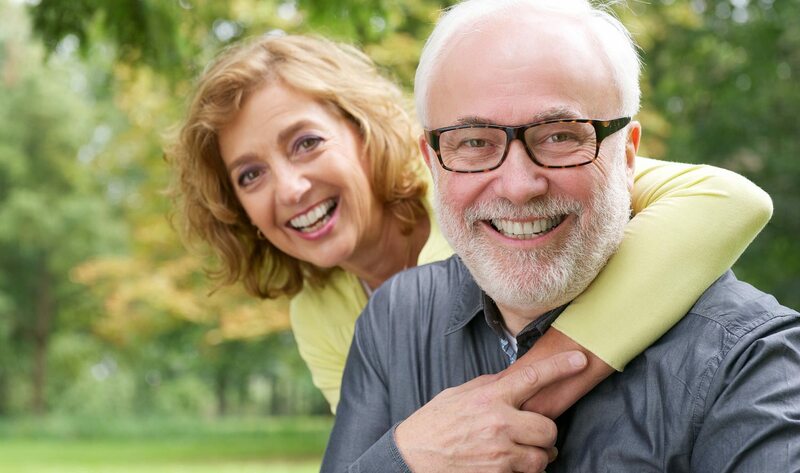 Periodontal disease ranks as the leading cause of permanent tooth loss among adults in the U.S. Our periodontal treatments at Twin Peaks Family & Cosmetic Dentistry include root planing and scaling, gum grafts and root canal therapy, and can help repair the damage caused by gum disease. At Twin Peaks Family & Cosmetic Dentistry, Dr. McKay Butler and Dr. Chuck Skinner offer patients the most advanced dental care possible in our comfortable and relaxing Longmont dentist office. Our staff of experienced oral health professionals pride themselves on providing each patient with the attentive care, outstanding customer service and personal commitment they deserve. We also pride ourselves in providing broader comprehensive care than most offices by not having to refer services out. We can handle anything from general dental care, to advanced reconstruction, endo, implants, and even orthodontic care. If you're in need of a family dentist, Drs. 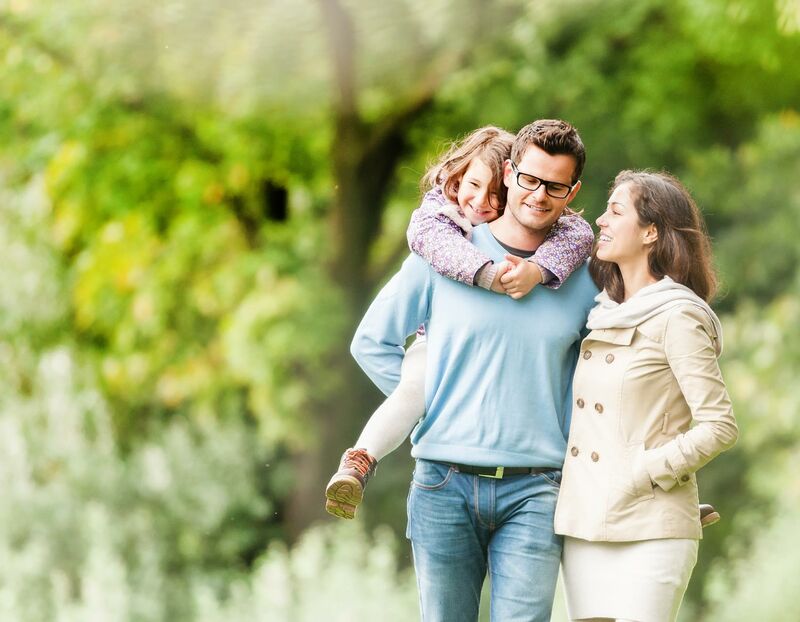 Butler and Skinner provide the kind of compassionate dental care needed to keep you and your family smiling brightly now and into the future. We happily accept patients of all ages. So whether you need a pediatric dentist or senior dental care, the team at Twin Peaks Family & Cosmetic Dentistry has you covered. Come experience for yourself what so many of our patients already know - that at Twin PeaksFamily & Cosmetic Dentistry, the comfort and care of our patients always comes first. At Twin PeaksFamily & Cosmetic Dentistry, we understand and respect the value of our patients' time. That's why we work with your busy schedule to find appointment times that fit conveniently into your day so that you don't have to miss work or school to meet your oral health needs. Our friendly front office staff is available Monday - Friday to schedule morning or evening appointment times that match with the times you have available. We're currently accepting new patients, walk-ins (schedule permitting) and referrals. To schedule your next Longmont family dentist appointment, click here or call us at 303-774-8300. Se habla Espanol. 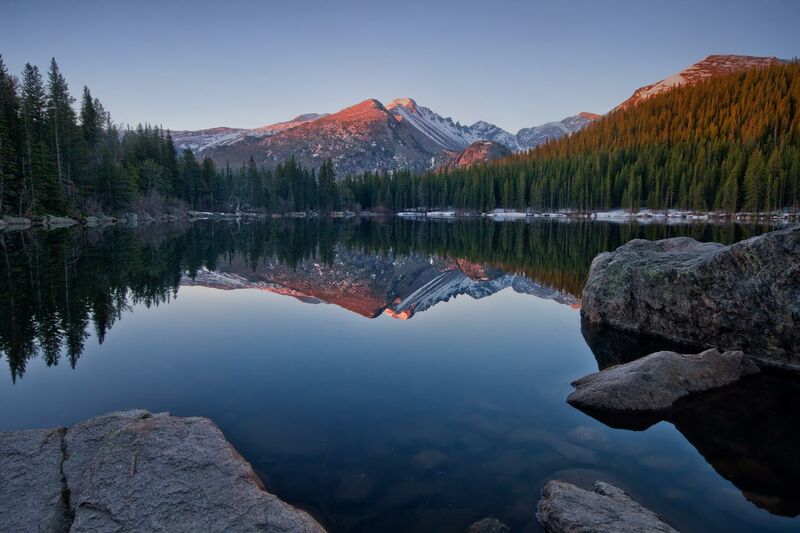 At Twin Peaks Family & Cosmetic Dentistry, we strive to create a comfortable and relaxing environment designed to help every member of the family feel at ease during their next Longmont orthodontist or dental appointment. Our office is conveniently located at 1325 Dry Creek Dr. Suite 206 Longmont, CO 80503. Feel free to call or stop by to schedule your next Longmont family dentist appointment today! We currently accept most major dental insurance plans, and are willing to work with patients to meet their individual financial requirements. Our goal always remains to make your remaining balance as affordable as possible by receiving the maximum benefits your plan provides. We also offer flexible payment options through CareCredit, which offers a full range of no interest and extended payment plans for treatment fees. Another option is our Membership Club! If you're a patient of our practice without dental insurance, join our Membership Club to make low monthly payments for your preventive care, and save money.